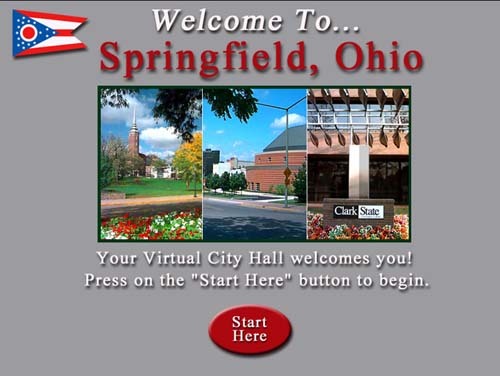 The City of Springfield, Ohio, had invested in the development of a City web site that provides a wealth of information about City services and programs. The City was also aware that many people do not have Internet access, and some who do may not think to use it to learn about City services and programs. Springfield decided that having an interactive kiosk to demonstrate the City’s web site at various locations would accomplish two important goals. For those who do not have access to the Internet, a web-site kiosk could provide an important portal to City information. The kiosk could also demonstrate the ease of information access to those who did have access but did not think to use it. The City will move their table-top kiosk from location to location around the City to determine the best spot for a permanent home, and how many additional units may be necessary.